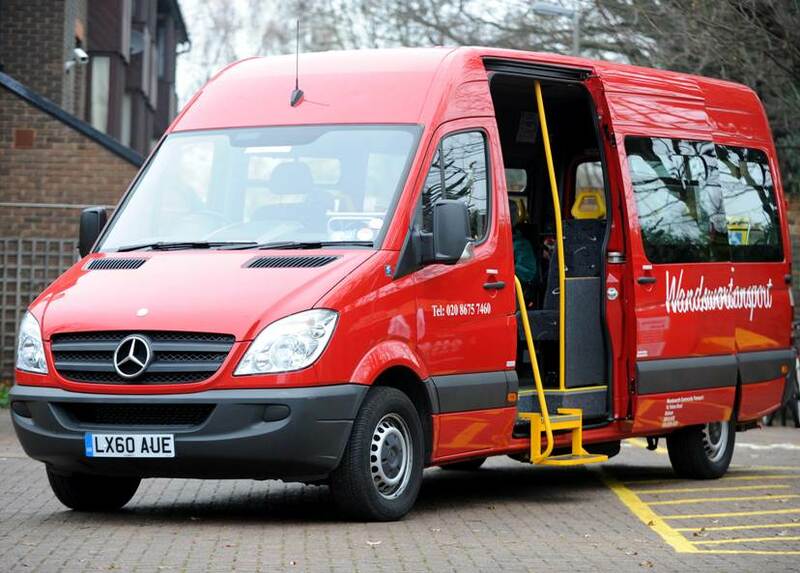 Any non-profit making group based in Wandsworth or working with Wandsworth residents can use our comfortable minibuses at a very low cost. Members include Pensioners Clubs, Schools, Churches, Social Clubs, Tenants’ Association, Youth Clubs etc. 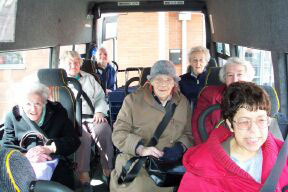 If you need a minibus, the chances are we can help! Phone our general enquiries line on (020) 8675 7460 for further information and a price list. As a rough guide, a short local trip will cost you £35, a trip to Windsor will cost £70 pounds and a day to the coast will cost £120 pounds. All costs include fuel and insurance. If you meet the conditions of being a non profit-making group based in, or operating for the benefit of residents or people working in Wandsworth and you want to apply for membership, you need to complete a Group Membership Application form.